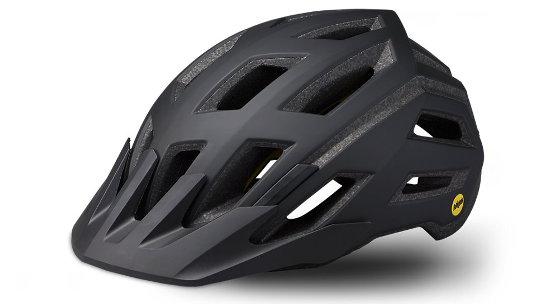 The Tactic was designed by Specialized to provide with protection that never fails you on the trail, whether you're riding downhill or up, the Tactic has been redesigned to reduce overall weight and increase helmet ventilation. 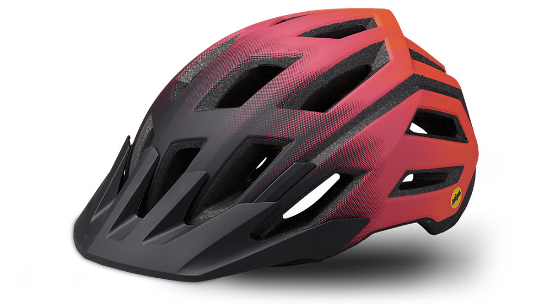 This helmet is ideal for cycling enthusiasts having now been further improved with MIPS technology which is designed to redistribute impact energy through a low friction layer which allows the helmet to slide relative to the position of the head, reducing the impact your head receives when it hits the ground. And it doesn't stop there. The Tactic is also ready to be fitted with Specialized's ANGI Crash Sensor that lets those closest to you know when you're in trouble. Pairing with your smartphone on Andriod or IOS, it then sends through an accurate location in partnership with STRAVA so you can be sure you're safe, wherever you're exploring. 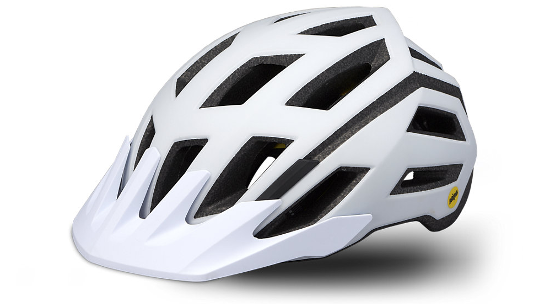 Finally, the Tactic features Specialized's 4th dimension cooling system which optimises helmet ventilation to ensure you stay cool when the weather gets hot. The Echelon is ready to be fitted with Specialized's ANGI Crash Sensor that gives you and your loved ones peace of mind like never before—when combined with Specialized's iOS or Android app, the sensor will detect a crash and send a text message to specified contacts in your phone. It also syncs with our app and STRAVA® to provide GPS-based activity tracking. 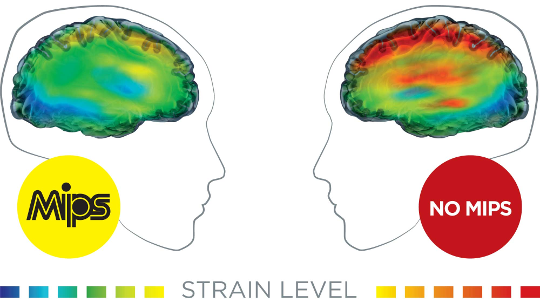 4th Dimension Cooling System handles ventilation to keep your wig cool. Keeping in this spirit, the Tactic III has been redesigned to also be lighter than ever, all while keeping its pedigree of protection. 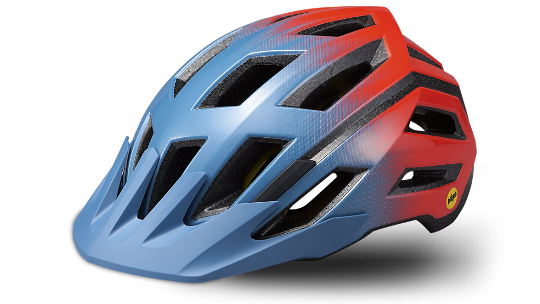 This means that you get a tried-and-true trail helmet that gets you to the top of a climb and protects you on the way down. That's what it's really all about, right?